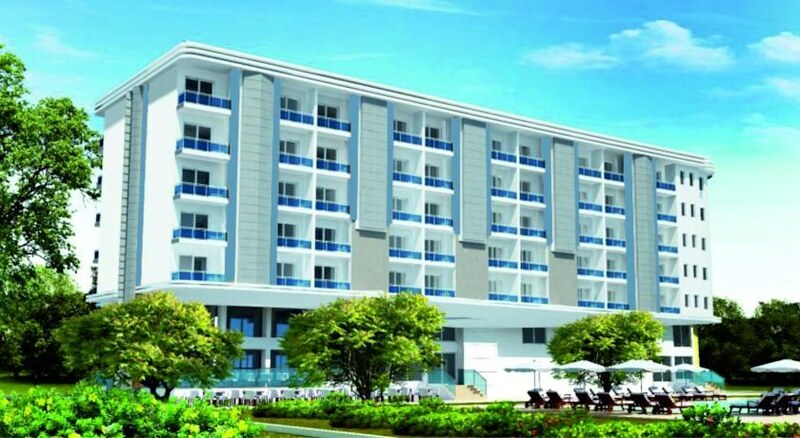 My Aegean Star Hotel opened at 2012, located at Long Beach, 7km far from Kusidasi and 75 km from Izmir Airport. 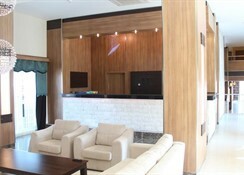 The hotel is consist of 130 rooms 110 Standard Rooms, 15 Junior Family Rooms and 5 Family Rooms.Equipped with free Wi-Fi, all rooms have a safety box, telephone, hair dryer, balcony and bathroom with shower. 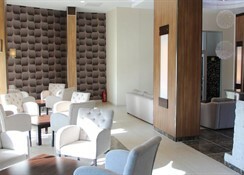 Guests of My Aegean Star Hotel can relax with a Turkish bath and get a massage. 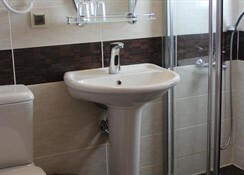 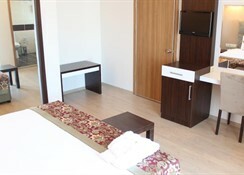 Facilities include a spa with a sauna and a fitness centre.